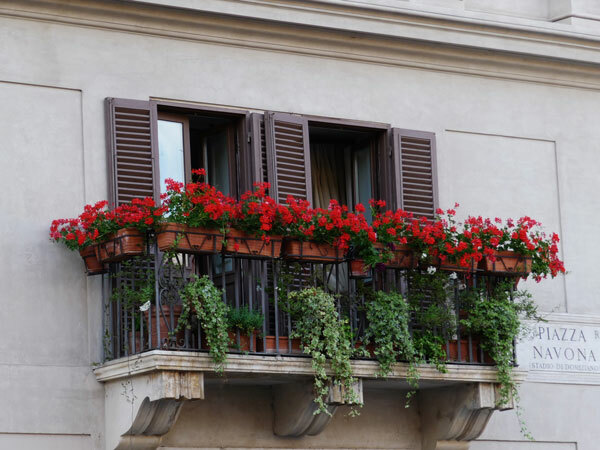 Who wouldn’t want to experience life in Italy? Italy captivates all of your senses from morning till night. I profumi: Your hotel window is open and the scent of fresh bread baking in the early hours of the morning gently awakens you. The floral bouquets in every market and throughout the city entertain your sense of smell all day long. 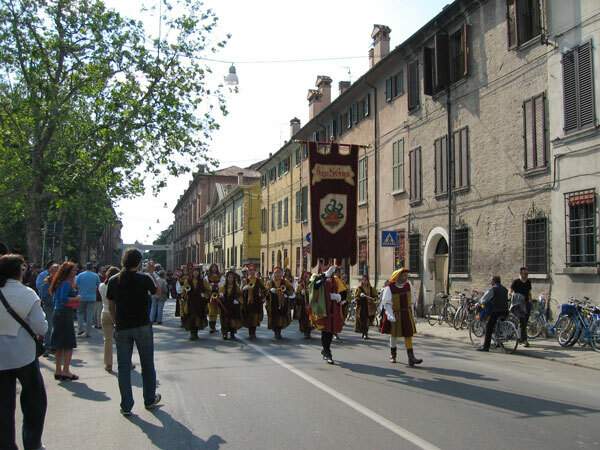 La Musica: The sounds of Italy are so musical that even the Italian language itself has a cadence and rhythm. The fish mongers in the markets of Italy, especially in Naples, serenade the crowd as their joyfully animated bargaining sells their wares. Music is at the heart of Italy. Experience it at La Scala, one of the world’s finest opera houses where the music of Puccini and others is celebrated. La Bella Vista: The amazing landscape throughout the countryside of Italy hypnotizes its visitors. From the rows of grapevines sparkling in the sun to the olive groves growing on the hillside, your eyes can almost taste the wine and olive oil. From the gorgeous mountain ranges and numerous volcanoes to the awe-inspiring beachscapes surrounding nearly the entire country, there is something for every nature lover in Italy. Your eyes behold incredible architecture spanning over 3000 years of invention. Etruscan ruins dot the countryside of Umbria while Greek temples are found in Campania and in Sicily. 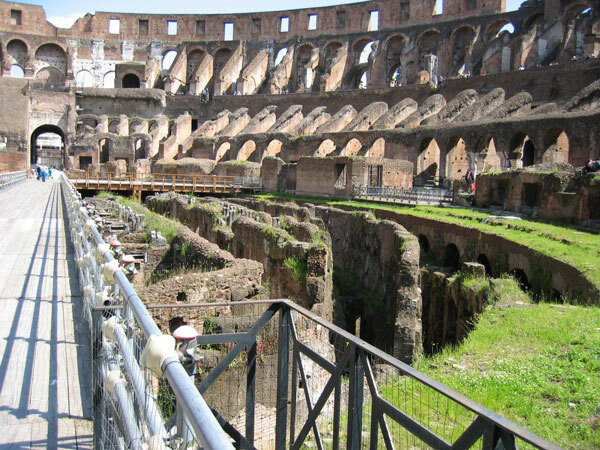 Roman construction is everywhere. Medieval archways and flying buttresses augment the structure of Gothic Cathedrals throughout Italy and the fabulous Renaissance construction, especially in Florence, tantalizes travelers as they experience perfection. The Baroque period follows with more frills for the eyes to devour along with the incredible sculptures by Bernini and his contemporary rivals. 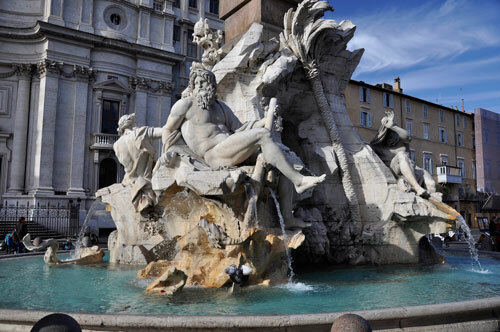 Beyond the landscape and the architecture, you will feast upon some of the greatest art in the world while visiting churches, galleries and even simply strolling along any strada or piazza (street or town square). The Art of Italy fills your eyes with wonder and captures your soul. Il Tocco: The sense of touch is paramount for Italians. 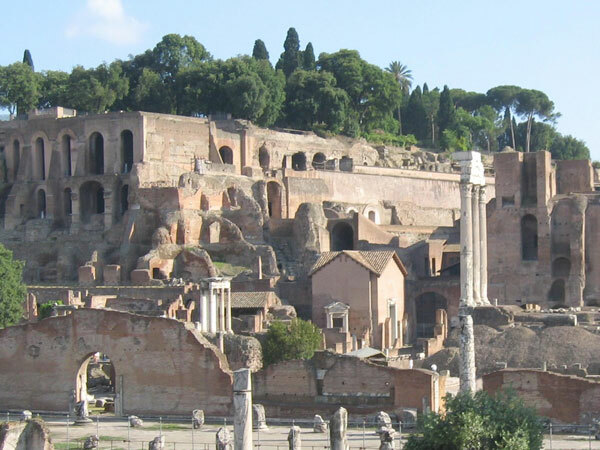 It is stimulated by the supple texture of Florentine leather, the rough antiquity of the structures in the Roman Forum, and the sleek softness of designer clothing you can purchase anywhere, especially in Milan or Florence. You will experience bliss under the subtle Mediterranean Sun with your toes tickled by the salty waters and the sand of la spiaggia, the beach along the coastline of Italy. Il Gusto: The taste of Italy explodes on your tongue as you first bite into a fresh, locally harvested orange. Or is it that first true cappuccino you sip upon awakening your first morning? Your midday meal consists of 4 to 5 courses of delectable food accompanied by local wine pairings. You will eat, drink and converse for hours. For your late dinner perhaps you dine on a slice of the best pizza your Euros can buy—with house wine of course! 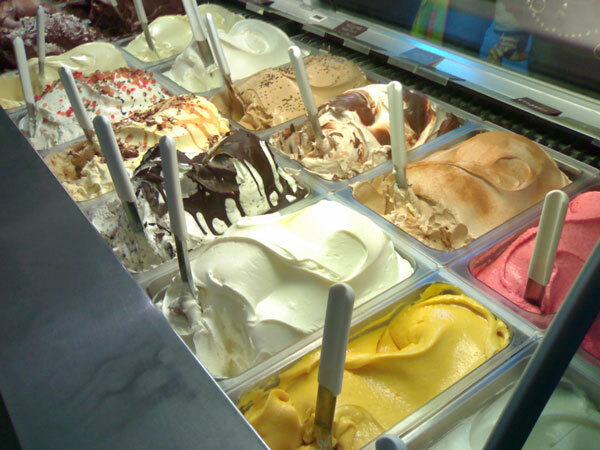 After a long walk, you complete your culinary experience with the fresh, handmade gelato only found in Italy. Your taste buds will dance! Are you ready for this sensory experience?